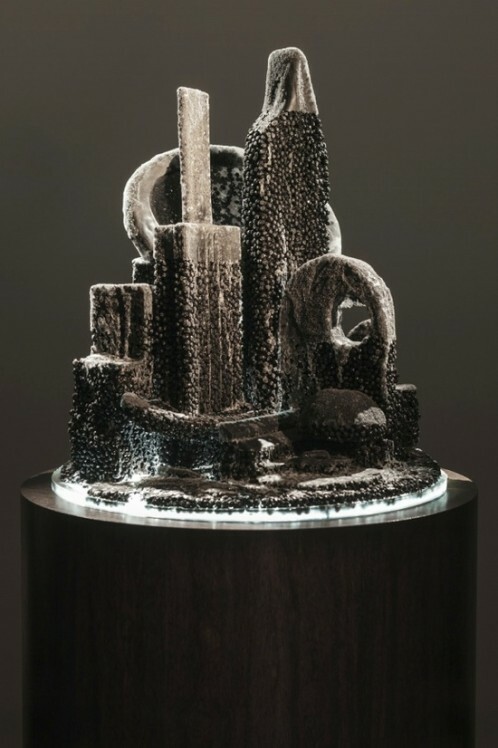 With the eponymous exhibition of Mike Kelley (1954-2012) the Hauser & Wirth gallery is presenting the first show featuring the Kandor series of the American artist. As one of the most notable artists of the 21st century, Kelley consistently put his love for amalgamation, memories, pop culture and sensibility on the front scene. This mind-set is once again tangible through this exclusive exhibition in collaboration with the Mike Kelley Foundation. 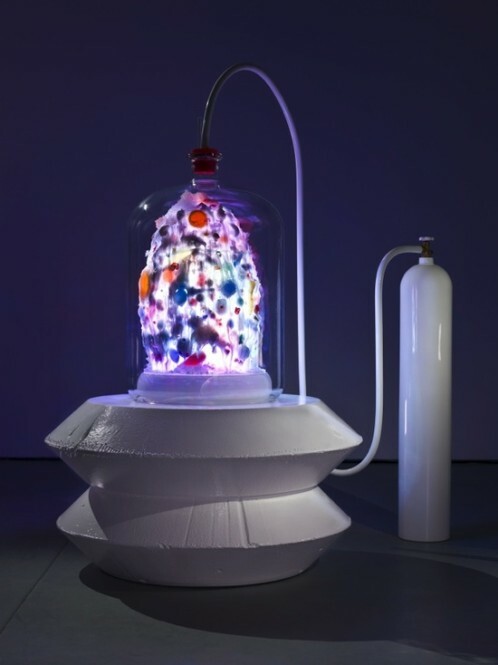 Each piece evokes a very different universe and illustrates therefore the one of Mike Kelley. Shaped through tensions, contradictions and unexpected connections, Kelley’s career and body of work are all together on display through this show.